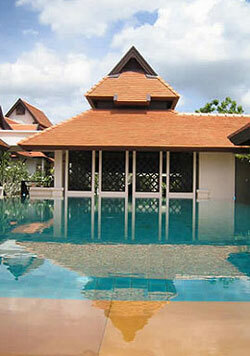 The Bodhi Serene is situated in south-east corner of the moated area of the old city. 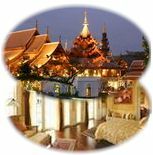 A small Lanna style boutique hotel, in a perfect location for the city amenities, to tour around the old city temples and to visit the Sunday walking street & market. 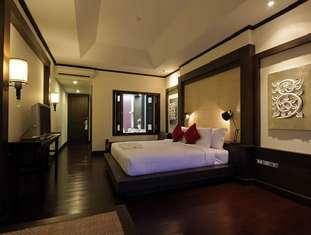 Rooms - Total of 38 rooms. 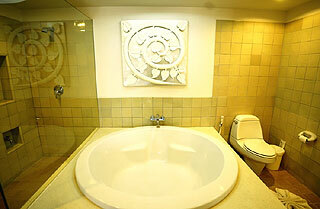 27 (40sqm) deluxe rooms, 6 executive rooms (45sqm), 4 suites (58sqm) and 1 family suite (116sqm - 2bdr, 2 bth, living room). 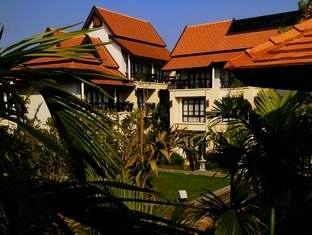 The hotel is located in the the south-east corner of the moated area of the city. 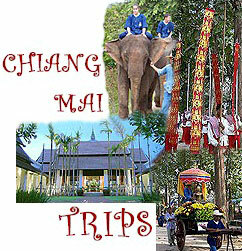 Only a 5 min walk from Tapae Gate and the Sunday walking street market. Minimum of 2 nights stay if booking coincides with 24/25 Dec. or 31 Dec./1 Jan.
Rates include taxes as well as daily Buffet Breakfast. One child under 6 yrs can stay free (per 2 adults), if no extra bedding required. 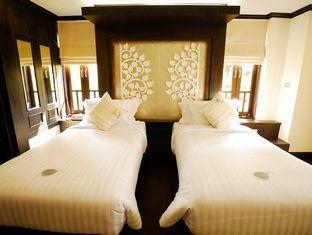 Children 6-12 yrs will be charged at 800Bt/child/room (incl.extra bed & breakfast). Maximum of 1 child per room. Pick up is available 250 /trip (one way - max. 3 persons). Please fill in arrival details if you have chosen hotel pick service.